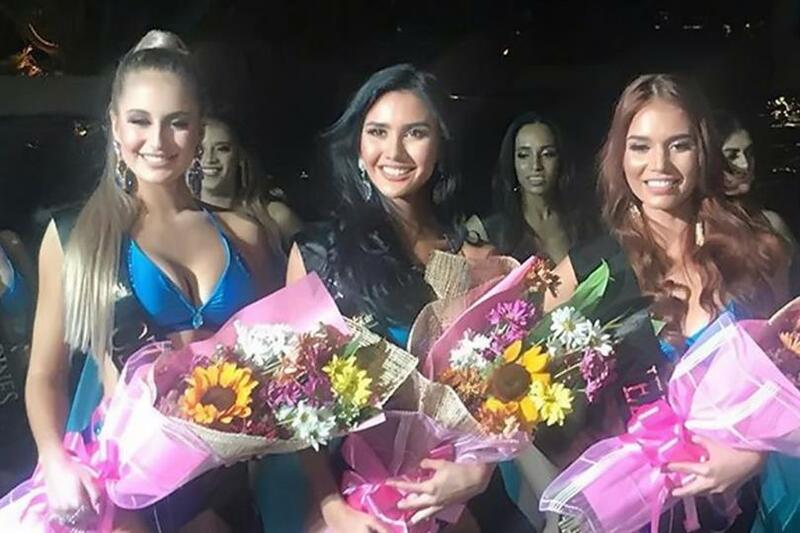 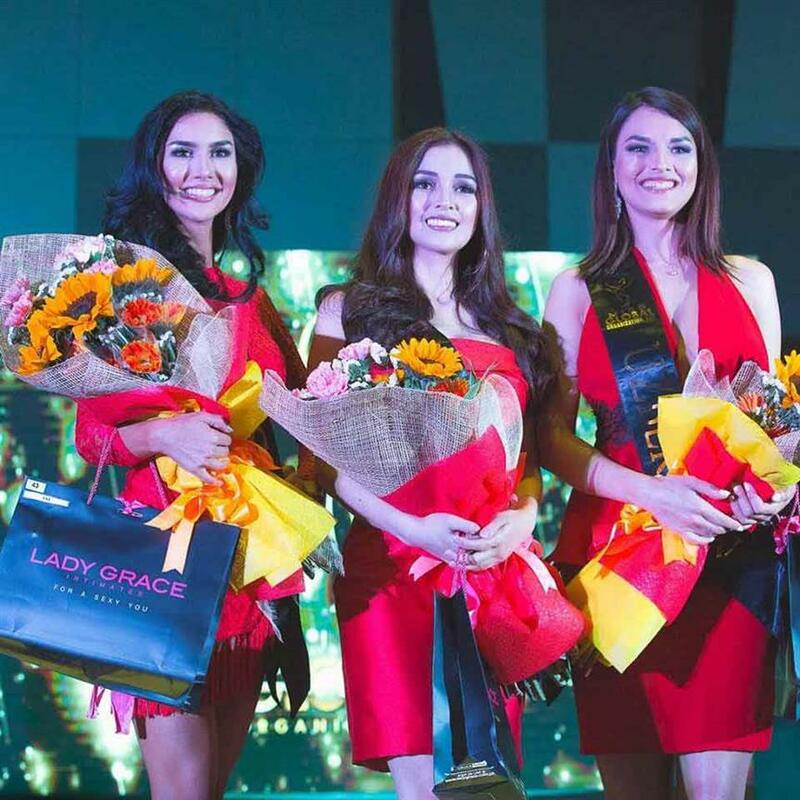 Miss Global 2018 is just a few hours ago and the buzz created around is extremely high as the finale of this international pageant is approaching tonight that is 11th February 2019 at the Newport Performing Arts Theater, Manila, the Philippines where forty-seven delegates from all around the world are going to participate and compete for the international crown. 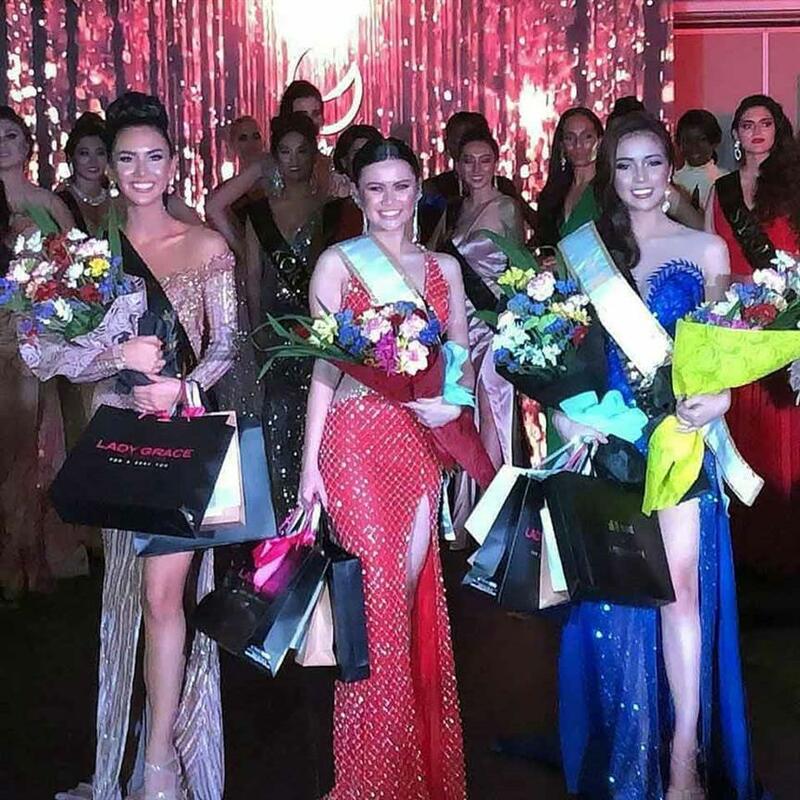 The coronation night will witness the crowning of the new queen by the outgoing queen Miss Global 2017 Barbara Vitorelli. 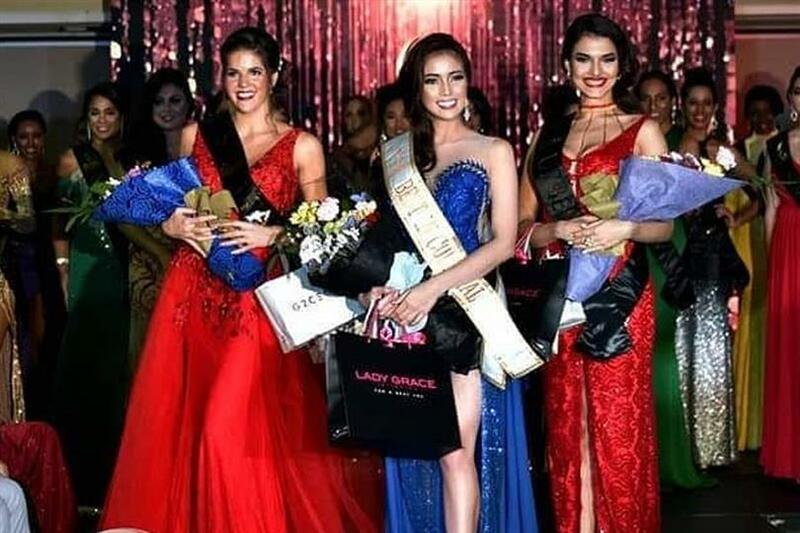 So, before stepping straight into the finale, the preliminary competitions also hold a significant place in the pageant as it helps the beauties to gain a strong sense of confidence and generate a strong foothold in the competition.